Home > Blog > Spring??! 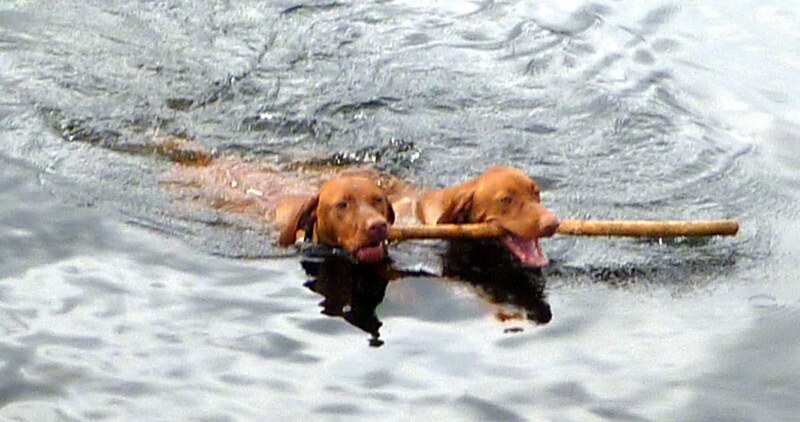 There is something I haven’t seen for a while….dogs in swimming at Abbe’s Loch! I have been avoiding the loch for months now as it has been frozen solid but today, it was beautiful. All the dogs that love to swim were delighted to go back to the loch, and even those who don’t tend to swim enjoyed a paddle.